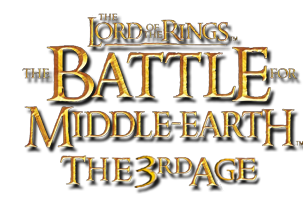 "C:\Program Files\Electronic Arts\The Battle for Middle-earth (tm) II\lotrbfme2.exe" -mod "C:\MyMod"
4. Start IN : "C:\Program Files\Electronic Arts\The Battle for Middle-earth (tm) II"
Yeah, just combine this tutorial with your other one. No need to have two separate ones. I'll hide this one.